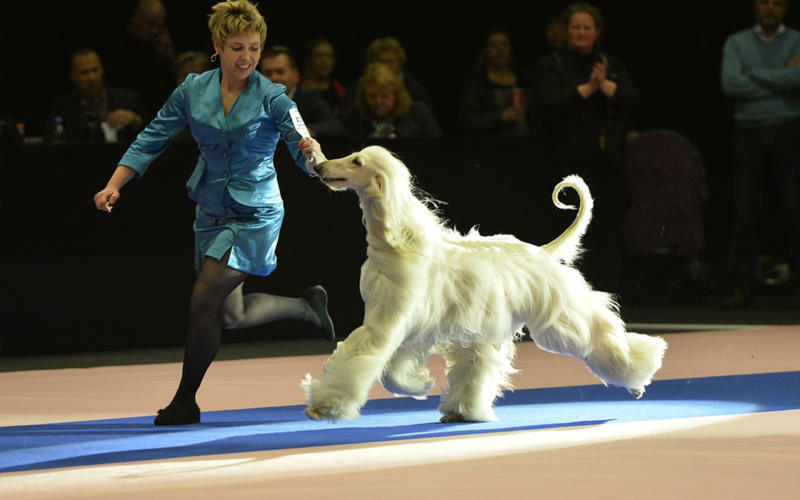 Every year, Dansk Kennel Klub organises between 12 and 15 dog shows for all breeds. Find all the relevant rules and guidelines, information on how to enter and on the course of judging. In the menu, you can find the information needed to enter a Danish dog show. Note! To enter and compete at a Danish dog show, the dog must have a DKK-pedigree or - for foreign-owned dogs - a pedigree from another organisation, recognised by the FCI (Fédération Cynologique Internationale), which is the international union of kennel clubs that DKK is attached to.